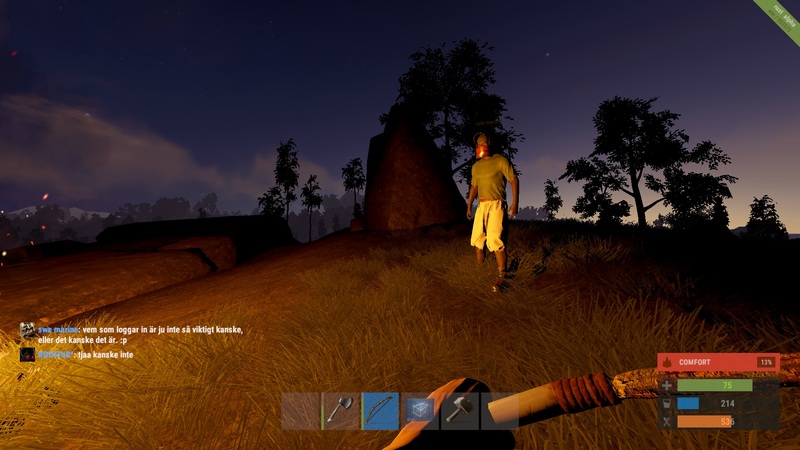 We are a bunch of guys who play rust together, we have our own servers, and since we really enjoy building in this game we will make sure servers are beeing backuped properly to minimize risk of loss. Of course servers will get wiped when facepunch decides to release bigger Patches, sometimes a full wipe is required. come and play with us.  our servers are listed to the right. Second server is located in warsawa (Poland) 50 slots server. started 18 march 2015 Name of this server is “Swehellsgate” welcome to play on both our servers. Third server is Pirat3s Nowipe server. 50 slots server located in Poland. Started 16 march 2015. backups taken every 600 sec. Has already some active players on the server. Everyone is welcome to play on our servers. Our admins has no advantage in anyway, its fair gameplay and we expect a positive mature attitude from you when playing at our servers. we dont have a lot of rules, PVP allowed.